Set in the town of Wallington in Surrey, The Phoenix Centre provides a vital service to the local community. 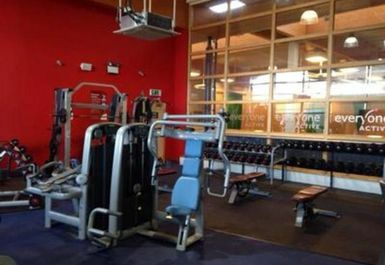 Not only does this leisure centre offer a gym with the latest fitness equipment but it also houses the community hall, meeting room, crèche, café and soft play area. 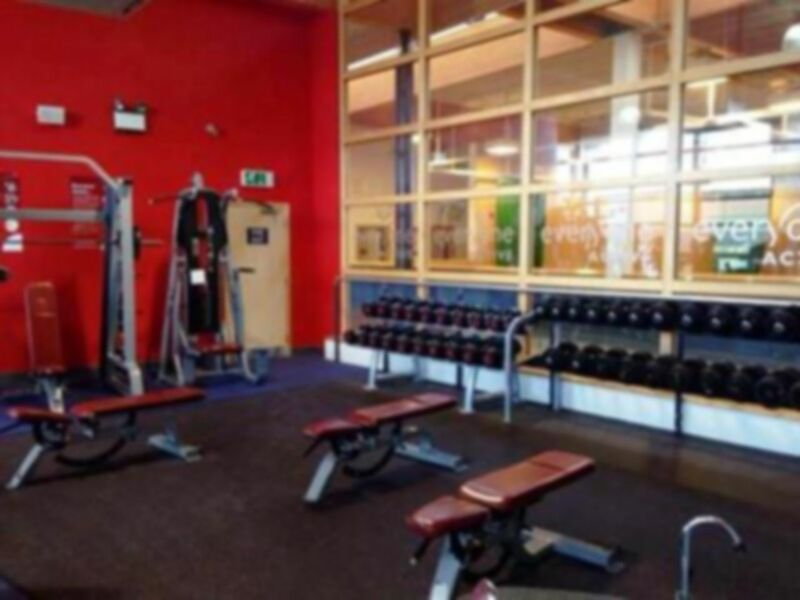 The Phoenix Leisure Centre is the ideal place for you to increase your activity participation levels and in turn, get fit and stay healthy. 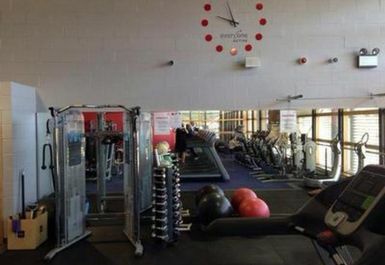 The Phoenix Leisure Centre is located on Mollison Drive, across from Roundshaw Park. Parking is available on site.
. It's ok for a first timer like myself , the lockers are terrible they never open ! Easy access though they were not sure about how Payasugym process really works - not a big issue. Free parking very helpful, great selection of CV lot, weights area rather sparsely kitted out (e.g only a smith machine for squat work, rather than power rack). At £4.50 can't complain though for a quick session whilst visiting family. I very much enjoyed my visit to the Phoenix Centre. The facility was clean and organized, so easy to navigate around. I was very fortunate to be only one of a few people there at that time. 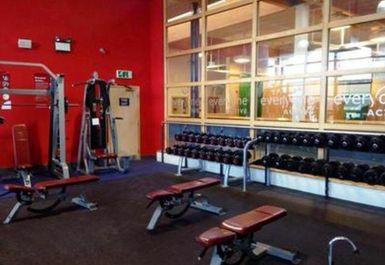 From my experience of gyms, however, this facility is very small and quite limited on range of equipment. Good gym. The staff were not entirely sure about how to redeem the pass as it was all new, but they took note of the number & let me through. 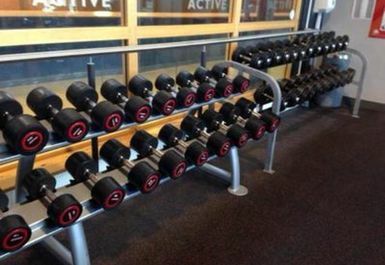 Equipment is limited in the weights section, but sufficient. Big range of cardio equipment.